DENVER, May 2, 2016 – Newmont Mining Corporation (NYSE: NEM) (Newmont or the Company) today marked its 95th anniversary since its official incorporation on May 2, 1921. “This anniversary is a testament to Newmont’s enduring success. Then as now, our leadership is rooted in our high quality people and portfolio, our proven strategy, and our track record of meeting commitments. Our 95th year is an occasion to honor and thank the people who have enabled Newmont to create value over generations – our employees, partners, shareholders and host communities. It is also an occasion to renew our commitment to making Newmont an even more profitable and responsible business in the future,” said Gary Goldberg, President and Chief Executive Officer. 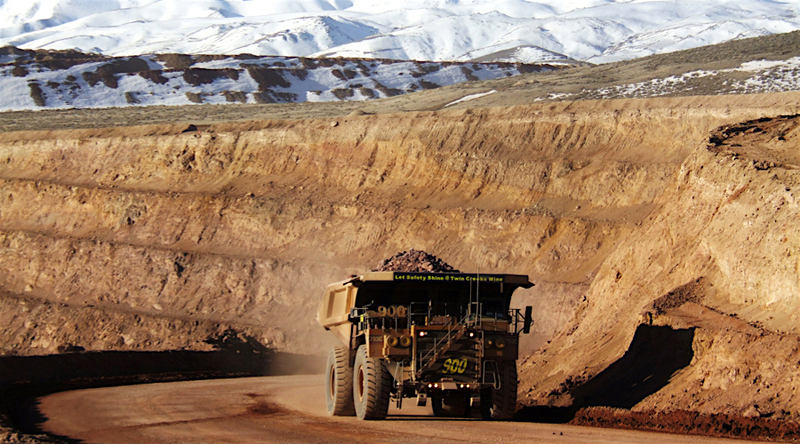 Newmont is a leading gold and copper producer. The Company employs approximately 27,000 employees and contractors, with the majority working at managed operations in the United States, Australia, Ghana, Peru, Indonesia and Suriname. Newmont is the only gold producer listed in the S&P 500 index and was named the mining industry leader by the Dow Jones Sustainability World Index in 2015. The Company is an industry leader in value creation, supported by its leading technical, environmental, social and safety performance. Newmont was founded in 1921 and has been publicly traded since 1925.